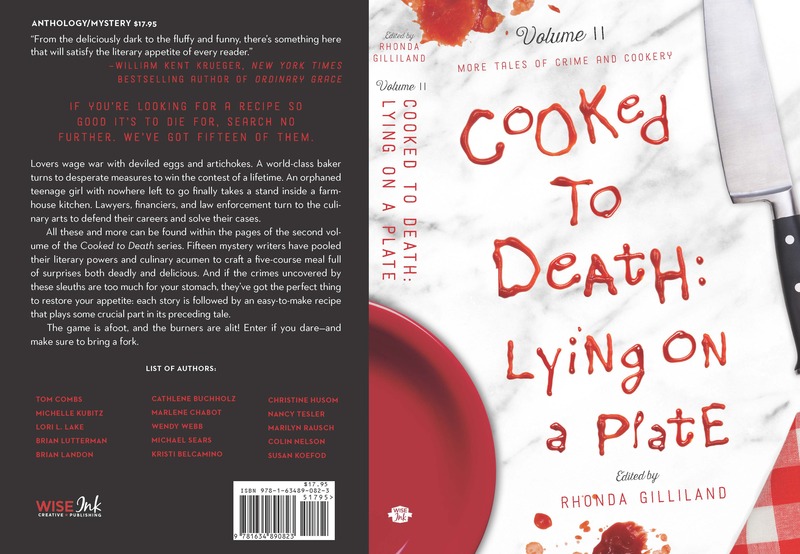 My short story “Cracked” is featured in “Cooked to Death: Lying on a Plate.” CTD2 can be ordered at your local indie bookstore, Barnes & Noble, or via Amazon. Email me via the contact page for a personalized copy. My career as a writer has led me around the upper Midwest as a reporter at the West Central Tribune in Willmar, Minn.; the Herald Times Reporter in Manitowoc, Wis.; and my final stop was working a newspaper in Northfield, Minn., called the Northfield News. I’ve also freelanced for Rochester Women Magazine and the Wagazine. After leaving the newspaper world, I started writing business proposals for various companies. That continues to be my day job. Just “followed” your blog. Thanks for signing up for mine. Am I ever going to get a chance to beta read your novel? Same church, different pew: Do you have a contact at Barnes & Noble in Rochester? I’d like to set up a book signing (Cloud Warriors) some time this spring.